Find new lines from among hundreds of manufacturers of power-motion technology products. PTRA is an association for independent sales agents so our manufacturer members are committed to the outside-sales-rep/manufacturer relationship. This makes the PTRA Locator a concentrated source for like-minded industry professionals. Continuing education is offered through the PTRA affiliation with the Manufacturers’ Representatives Educational Research Foundation (MRERF). Through MRERF, members can participate in an educational process to earn the designation “Certified Professional Manufacturers’ Representative (CPMR).” This is a great opportunity for members to learn the newest techniques and methods for developing higher profits, increased productivity, improved response to their market and the economy, and a more successful overall business. Members of PTRA receive a 15% discount off the standard tuition rate for courses at IDC University. The Indianapolis-based program offers intense training with hands-on learning experiences to help you become a more powerful sales representative. Anyone can sell on price. But helping your customers understand the difference between products and brands provides value, not just a discount. You will gain the knowledge you need to add value to your proposition and win customers for life when you train at IDC University. 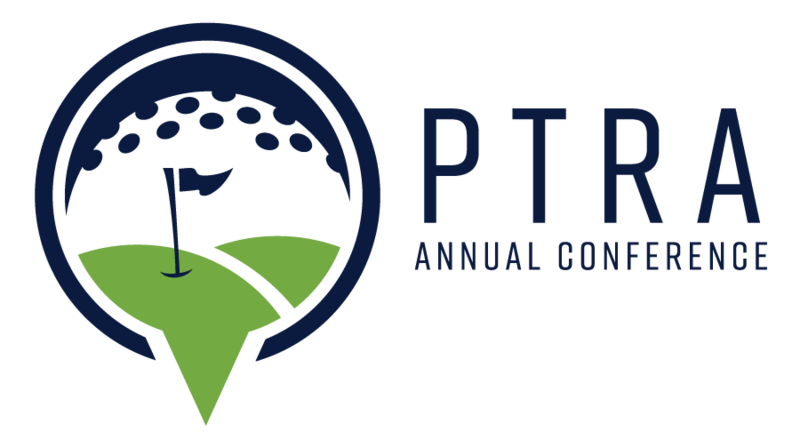 Access to PTRA’s Legal Counsel is available for brief consultation at no charge either by telephone or by private interview during the Annual Conference. PTRA’s General Counsel is the law firm of Kramer & Kramer, LLP. The law firm has represented the Association for many years and has represented many of its members. Mitchell Kramer is in the firm’s suburban Philadelphia office and Barbara Kramer is in the firm’s Michigan office. More extensive work for members is contracted at reduced rates. Sample agreement models are provided for sales representation contracts. Printer’s proof sheets – Various sizes of the PTRA logo are available for your use in identifying your firm as a member of your industry trade association. We encourage you to find space on your letterhead, business cards, brochures, advertising and web site to display the PTRA logo. Logos are also available in various formats on the download page. Legislative advocacy through the Alliance for Manufacturers’ Representatives Associations is provided to all members. This affiliated organization monitors legislative affairs and provides advocacy for each member with the weight of more than 70 other affiliated sales representation associations with more than 150,000 members. Discounted telecommunications services are available through an independent telephone and electronic network service. Rates are well below typical rates charged by the major services. Contact the PTRA office for more information. Group health insurance and related programs are available to members at competitive rates with the added benefit of reps-taking-care-of reps sponsorship. Employer and employee benefit support services are available through a human resource administrative service provider at competitive and cost-effective package plans.